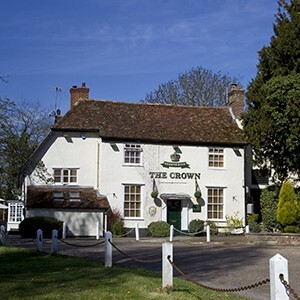 Set in the beautiful village of Northill in the Bedfordshire country side, next to the Village Green and the Church, The Crown is family run and is open every day. 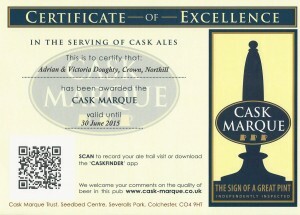 The pub has been recently refurbished and it retains it’s very own charm and character. The pub is made up of the cosy bar area, with a beautiful log burner and original copper bar, which was added in 1960. The Snug is a great little room next to the bar, this also makes a great private dining area for 16 people. Explore further and you will find the main seating area, the restaurant now with it’s very own log burner, is a lovely room seating about forty people. Just up the stairs is another charming room seating 20 people, with exposed brick work, exposed beams and a vaulted ceiling, don’t tell anyone, but this used to a mortuary and has a tunnel through to the church! Outside the pub, in the warmer months, you will find comfy seating, a great patio and huge garden, not forgetting the swings, slides, helicopter and horse and carriage for the children. 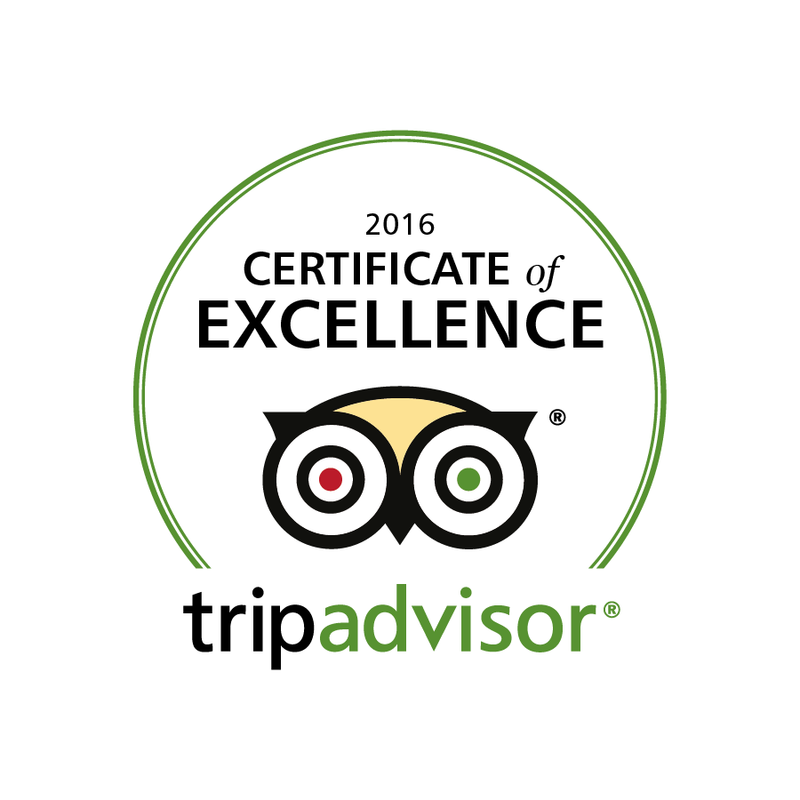 We love to welcome all our guests, whether for a snack, a drink or a three course meal. We also enjoy catering for birthday parties, anniversaries, weddings and much much more..
We use fresh, locally sourced ingredients where ever possible and all our dishes are freshly prepared. 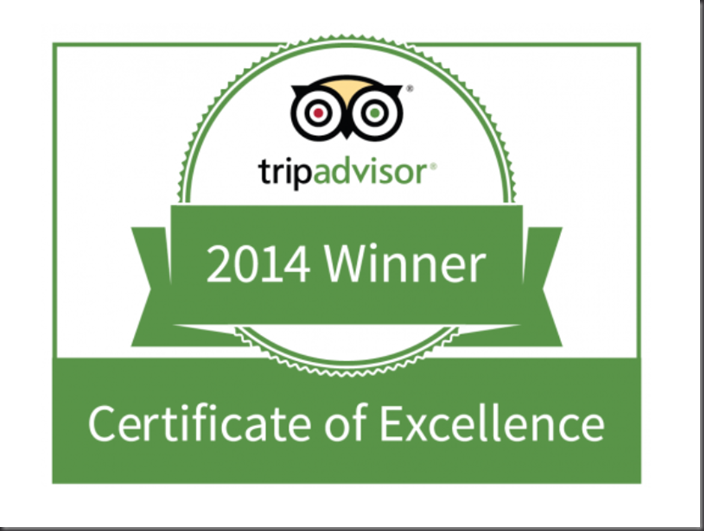 We also have daily changing specials, children’s menu, great guest ales and an extensive wine list. 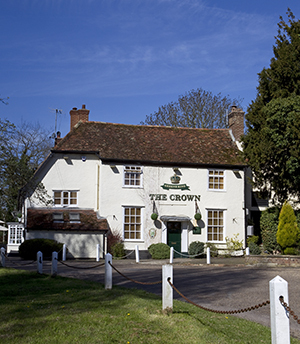 We hope to welcome you to The Crown very soon.